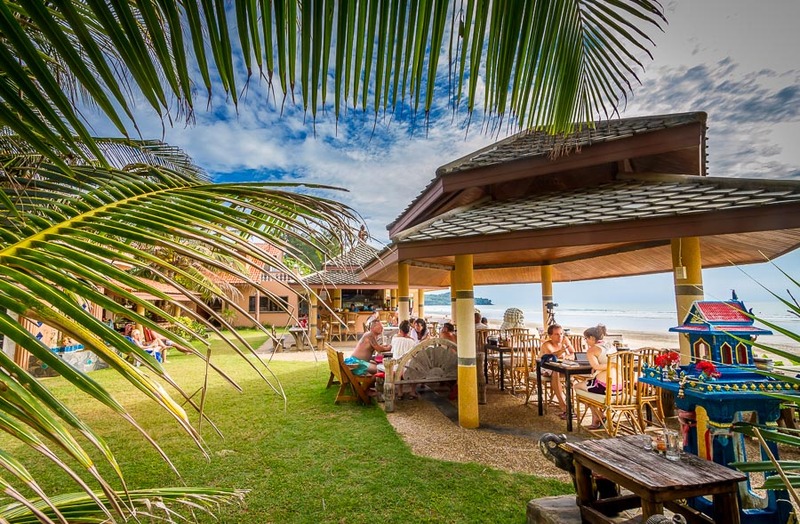 Here you will find information about breakfast, lunch and dining at Laguna Beach Bar. 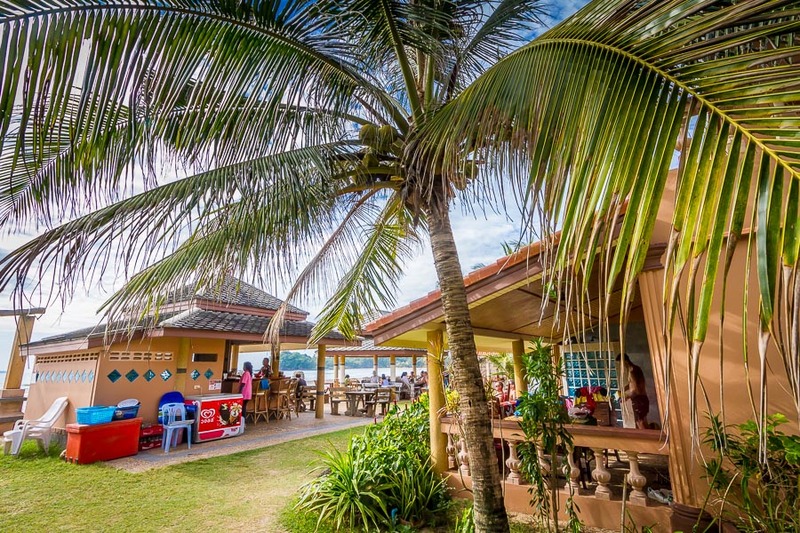 The Laguna Coffee Bar is located in front of the resort near the beach. A delightful location from where you can enjoy freshly brewed coffee and daily fresh baked baguettes. This is a great spot to sit and enjoy breakfast in the morning and a great way to start the day. The Coffee Bar serves an array of light meals from 7.30 am till 8.30 pm. 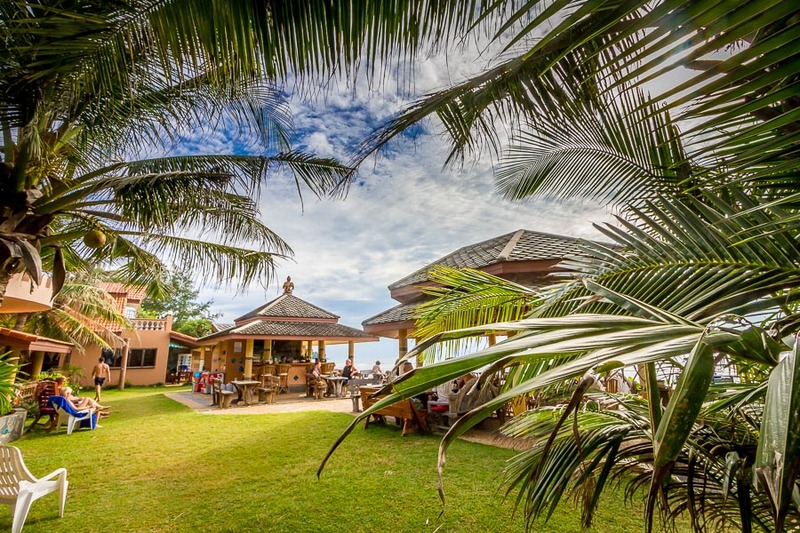 During the day the Coffee Bar is a beautiful place to sit and relax on Klong Dao beach. You could spoil yourself soaking up the sunshine sipping on a coffee, fruit shake or cold beer. Later in the afternoon take advantage of having a front row seat overlooking the Andaman Sea, viewing another golden Ko Lanta sunset while relaxing with a lovely Laguna cocktail. 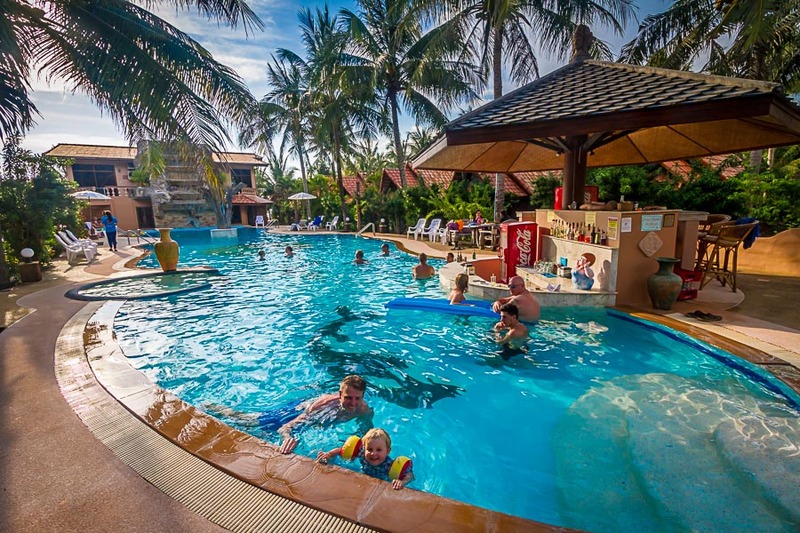 The Resort is within a short walking distance to huge choice of Thai and International restaurants along Klong Dao beach. Laguna Pool Bar is a beautifully presented swim-up bar that offers all kinds of refreshments at your fingertips. 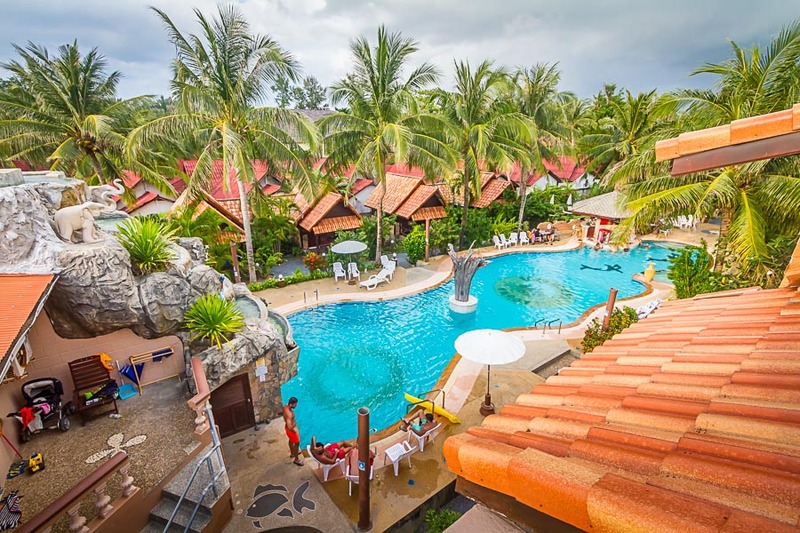 Here you can refresh yourself by going for a swim or just sitting in the Jacuzzi to relax. Friendly staffs and poolstaffs from the pool-bar will always be eager to serve you nice & cold drinks, while you are taking a sunbath on the huge pool-terrace. Swim to the bar.... order yourself a refreshing drink while relaxing on your under-water pool chair. You can order light meals and snacks from our friendly pool staff. 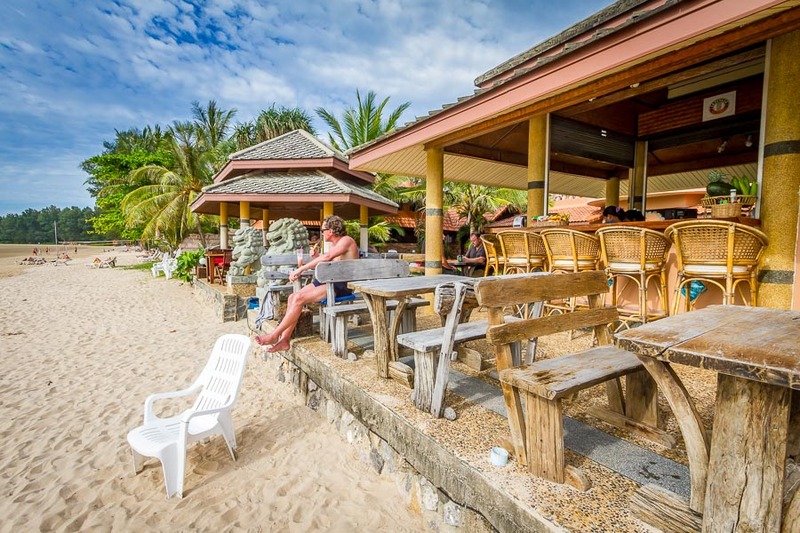 Within a short walking distance you will find lot of Thai restaurants at Klong Dao Beach. Adult 120 THB per person and children 85 THB per person. Fried eggs or scambled eggs. Toasts with jam and butter. Orange juice and fruit plate. Further all kind of fresh Baquette, Ciabatta or sandwiches, hamburgers, salads, french fries, spring rolls etc.. etc..etc.